Question: On my Open Water course, I was taught to drop my weight belt in an emergency. What situations would merit dropping my weights? I am naturally concerned that dropping weights will lead to a rapid ascent to the surface. 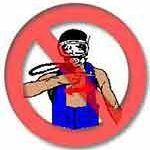 If the diver becomes concerned they may pass unconscious in the immediate future. 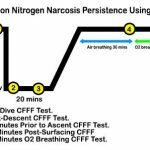 Depletion of breathing gas for a duration reaching personal tolerance. If suffering debilitating, injury or a non-diving related medical event. If suffering debilitating stress or panic. At the surface, if drifting and lost for an extended time. The issue of ditching weight at the surface is clear-cut and there are no real variables that discourage this course of action. However, when underwater, there is the issue that ditching all of your weight can lead to a rapid ascent. 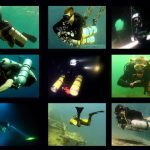 A rapid ascent can cause decompression sickness (DCS). Mindfulness of that consequence could lead to a fatal hesitation to ditch weight. There are precautions that can also be taken to make the issue of rapid ascent less severe. One intelligent precaution is to adopt a weighting strategy that allows the weight to be ditched incrementally. In essence… a staged ballast approach to weighting. 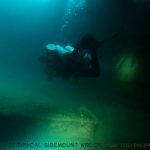 When configuring your scuba weighting, consider a balance between ditchable and non-ditchable weight. In most emergencies, you only need to immediately jettison sufficient weight to guarantee positive buoyancy. That doesn’t need to be your total weight. A scuba diver is most negatively buoyant upon reaching the maximum depth at the start of the dive. 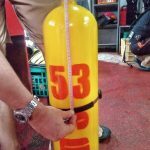 That factors for the heaviest weight of gas in their cylinder, coupled with the maximum compression (loss of buoyancy) from their exposure protection (wetsuit compression, or no gas available/puncture to inflate your drysuit). At that point, they should be able to ditch just enough weight to attain slight positive buoyancy. That means they will float up, but in a more gentle and controlled manner. 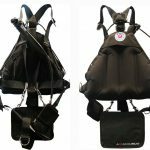 Any necessary weight beyond that minimum amount can be integrated directly onto their scuba rig; it doesn’t need the capacity to be immediately jettisoned. Consider splitting your ballast between several weighting methods. Preserve sufficient weight on a weight belt, or in BCD quick-release pockets, for immediate jettison so as to gain slight positive buoyancy. 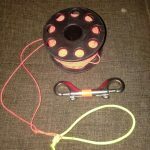 Use secondary methods, permanently attached or releasable, to carry additional weight. 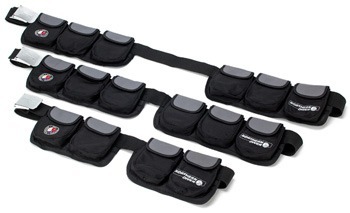 Pocket style weight belts provide an option for total/immediate removal, or a staged removal of ballast. 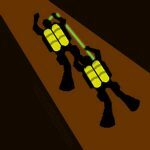 If using a BCD or weight harness with quick release pockets, do consider how much weight is in each pocket. You don’t necessarily need to dump both pockets in an emergency. 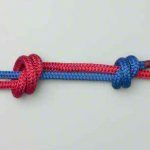 If dropping a single pocket is sufficient to make you positively buoyant, it can suffice. Whatever strategy you adopt – test and prove it before relying upon it. Why Did Ditching Weight Become So Critical? In my opinion, diving has changed a lot over recent decades. 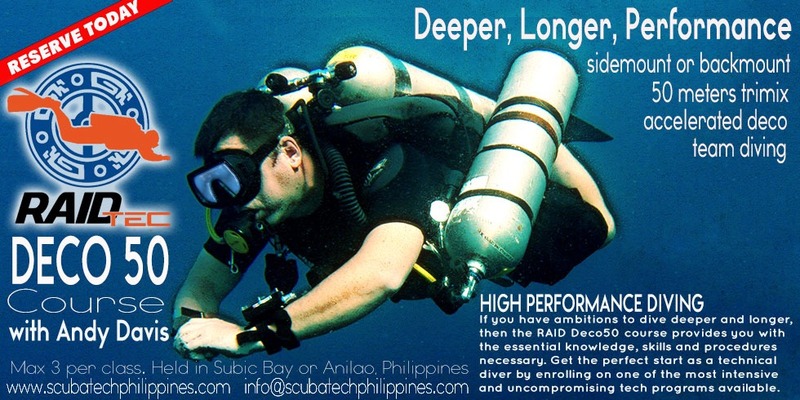 There has been an increasing trend for novice divers to be over-weighted and this has resulted in larger capacity BCDs becoming a more attractive option; or is it a manufacturer trend to design ever-larger capacity recreational BCDs which has subsequently empowered instructors/divers to over-weight themselves (you decide which…). Either way, it doesn’t surprise me that, historically, ditching weight was less of a critical factor in emergency resolution. 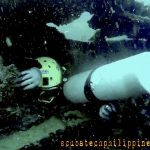 Once upon a time, divers enjoyed being underwater without any BCD at all. This demanded finely tuned weighting. 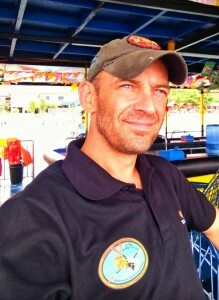 To achieve that demanded more training and knowledge on behalf of the diver. 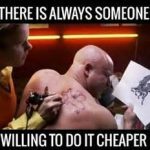 Nowadays most scuba training is focused on being quick, cheap and easy. Class sizes are larger. 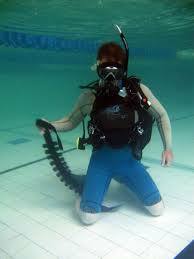 It is difficult for instructors to control a large group of divers who aren’t ‘pinned’ on their knees to pool/sea floor. In-water training time is reduced. There is less opportunity to refine buoyancy skills and weighting. There are many factors that influence a distinct trend towards over-weighting. 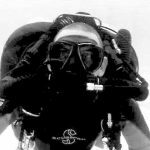 Taught from the knees, removing a grossly over-loaded weight belt – once dropped, the diver would rocket to the surface. Over-weighting was not an issue until a culture of BCD dependency arose. 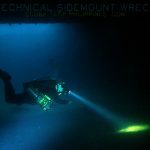 This resulted in an ever more critical need to be able to ditch ballast for survival when a BCD ceases to be a crutch for assured surfacing and flotation. Ditching weight is a life-preserving emergency/contingency skill. 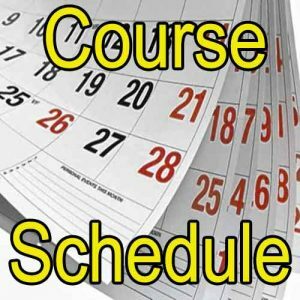 Skills are learned in training courses, but they must be ingrained and maintained over time through continual practice. 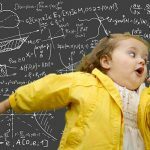 Knowing which skill resolves a problem is not the same as having the ability to instinctively apply that skill when under stress. 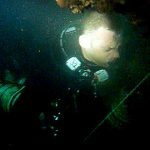 Whilst I can discuss the situations when a diver might want to drop their weights, and provide options or strategies on how they can drop their weights – it remains the individual divers’ responsibility to ensure that have the instinctive capacity to effect those resolutions under real circumstances. 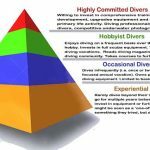 I see many divers prioritizing the practice of skills that they use frequently. 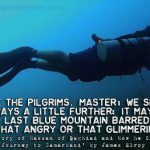 This is especially true of the highly visible…and frequently peer-reviewed… skills such as buoyancy control, trim and propulsion techniques. Emergency skills are less visible. They are much less frequently used. 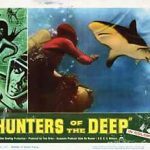 What Others Are Reading Scuba Q and A: Do You Need A Diving Certification? Some divers mistakenly give them a lower priority in practice sessions. Many divers don’t even do skills practice sessions. 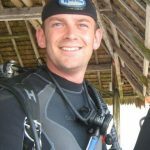 Whilst they are unlikely to gain the diver peer praise, or improve the experience of day-to-day diving; it is prudent to never forget that emergency skills are a divers’ ultimate insurance against injury or death. Whilst we hope we might never need to utilize those skills for real, we must remain mindful that should they become necessary to perform, it will be under the most stressful and severe circumstances. 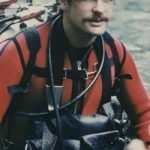 For that reason alone, emergency skills must be the most ingrained and repeatedly practised techniques in our diving repertoire. A reliable skill is one which you are sure you can guarantee to perform under the worst circumstances, without hesitation or preparation. Make sure your emergency skills are reliable….. not hypothetical.